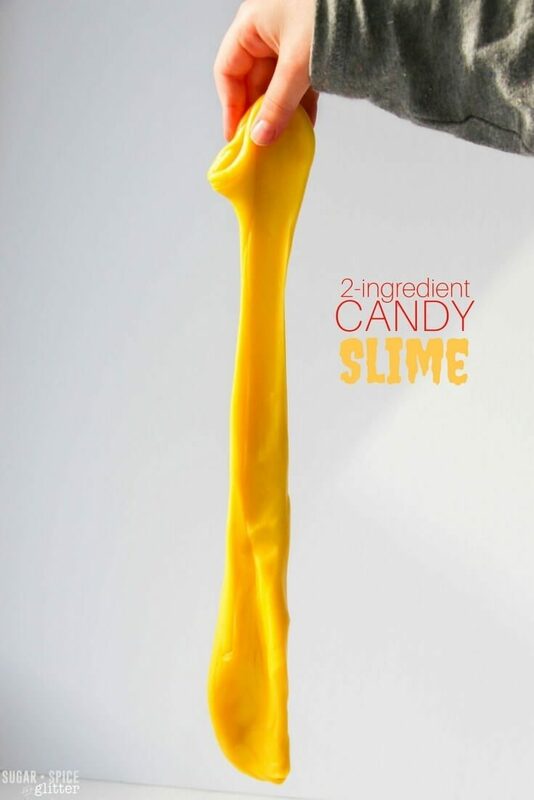 Count out about 20 candies for a "single serving" of this slime recipe. Place a saucepan or double boiler filled with water on the stove over high heat, and allow to come to a boil as you unwrap your candies. 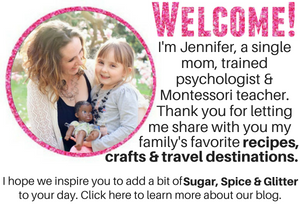 When the water is boiling, add the candies to a glass bowl over the boiling water (or to your double boiler) just a few at a time. I found it was easier to get a few starting to melt and then add more in, rather than adding them all at the same time. 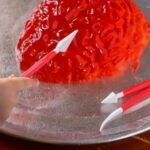 Once the candies have lost their original shape and are forming a thick dough, continue cooking and stirring for about 2-3 minutes to thin out the mixture, being careful not to burn your candies. 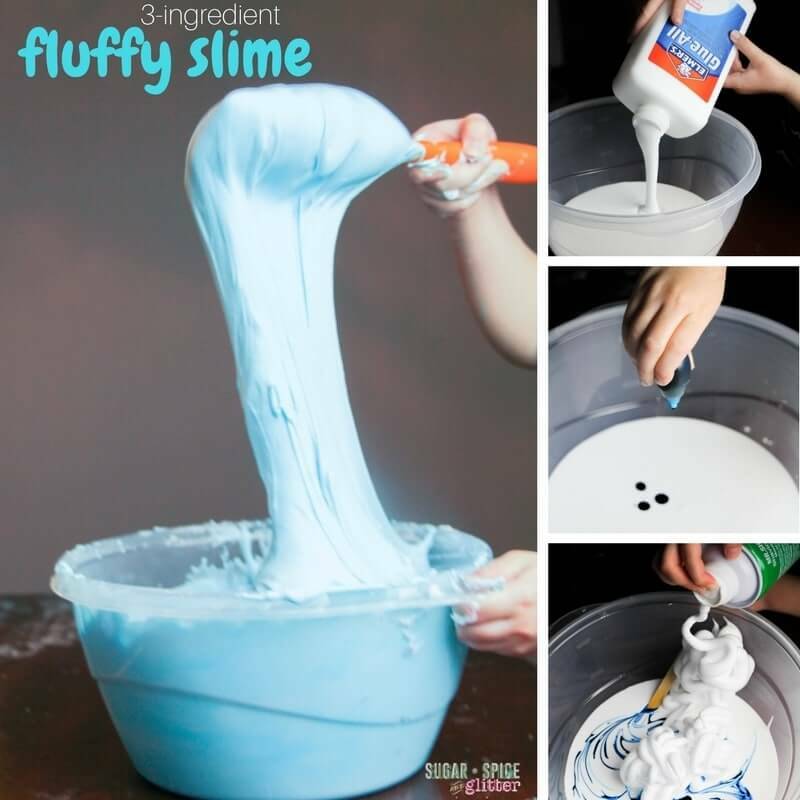 Fold the melted candies out onto a cutting board with 3 Tablespoons of icing sugar. 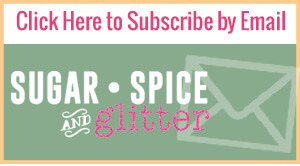 Allow the Starburst to cool until you can comfortably touch it. 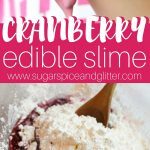 Knead the icing sugar into the melted Starburst until it's not sticky, adding more as needed. 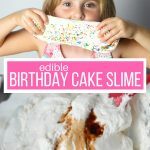 This edible candy slime recipe was so fun to make and play with – be sure to let us know if you try it, or if you have success with another edible slime recipe! 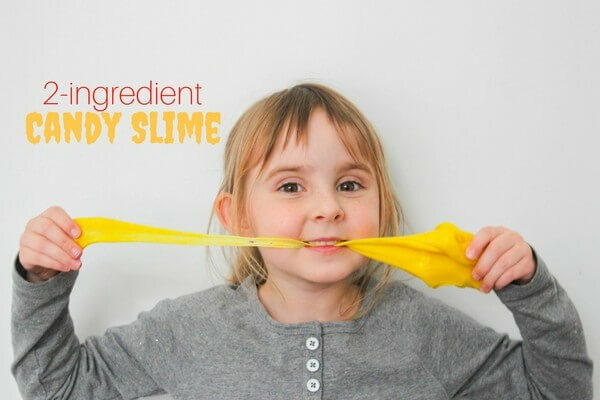 My friend Stacey has this awesome Edible Silly Putty on her site. 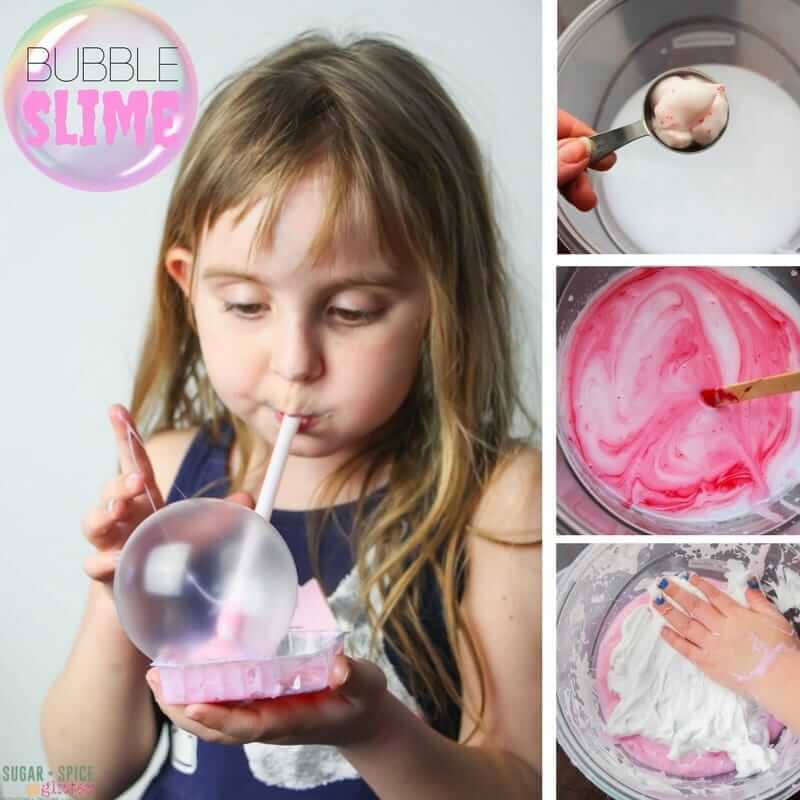 For more fun slime recipes, check out our 3-ingredient Fluffy Slime recipe and our new Bubble Slime recipe. Going to give it a try today.